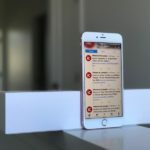 After a prank app called Phoneys skyrocketed to the top of the iMessage App Store charts, Apple informed the developer of the app, Adam Howell, that the app will be removed in a week. Apple said that the design of the app copies the chat bubble design from Apple’s iMessage app and if he doesn’t implement some design changes the app will be pulled. 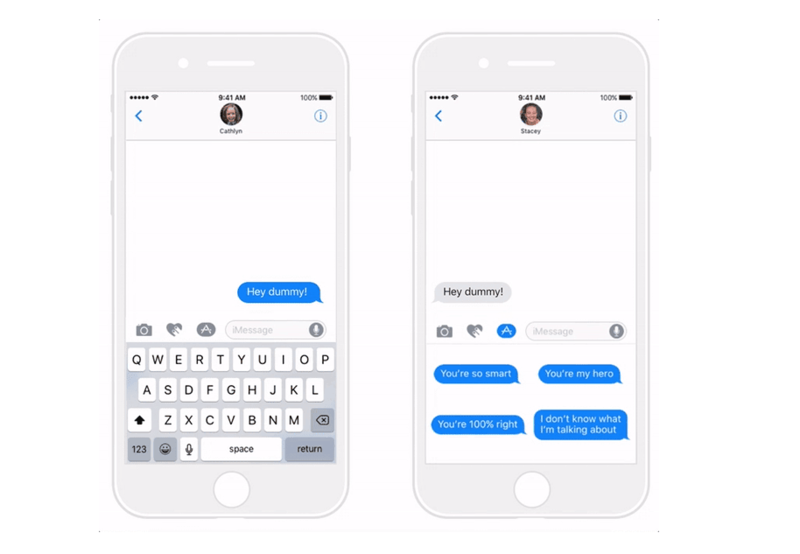 If you are unfamiliar with the app, Phoneys is a fun iMessage app that let users send stickers designed to look exactly like the blue iMessage bubbles. 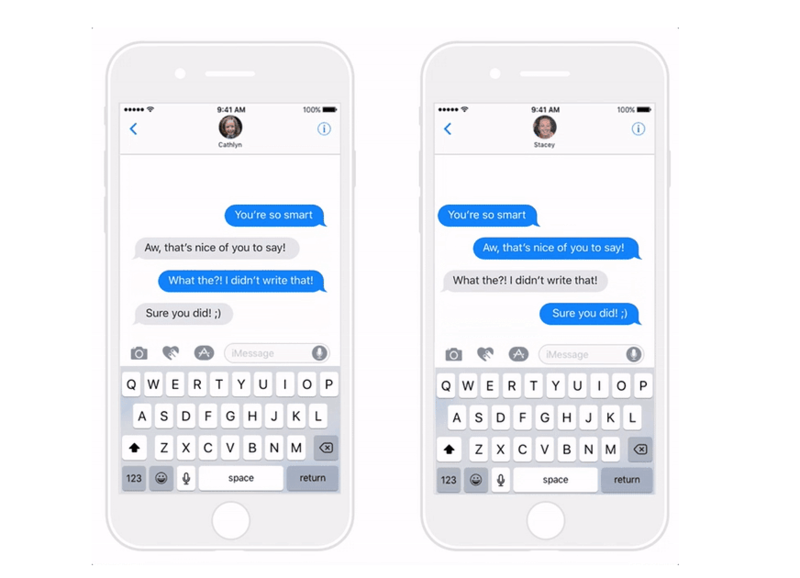 The end result is that users can send their friends messages and make it seem as if they were the ones who sent it. If you like the idea of the app, you may still want to pick it up while it’s still available.